Individual foreigners can get a license to operate Amateur Radio in Syria in case there is a mutual agreement between the Syrian government and the other government recognizing each other's Amateur Radio Licenses. When such an agreement exists, the foreign radio amateur should apply to SSTARS sending a copy of his amateur license and a photocopy of his passport. 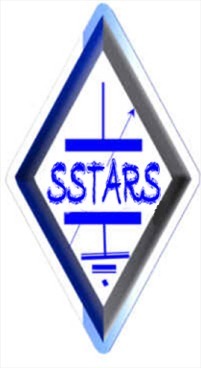 SSTARS will then follow up on the matter with the Syrian Telecommunication Establishment (STE) for issuing a provisional license. The licensed foreign amateur will then be allowed to practice at the club station of SSTARS. DxPeditions from well-known radio societies\clubs can be licensed as a group.